My experience in work and life has given me a rare set of communication skills. 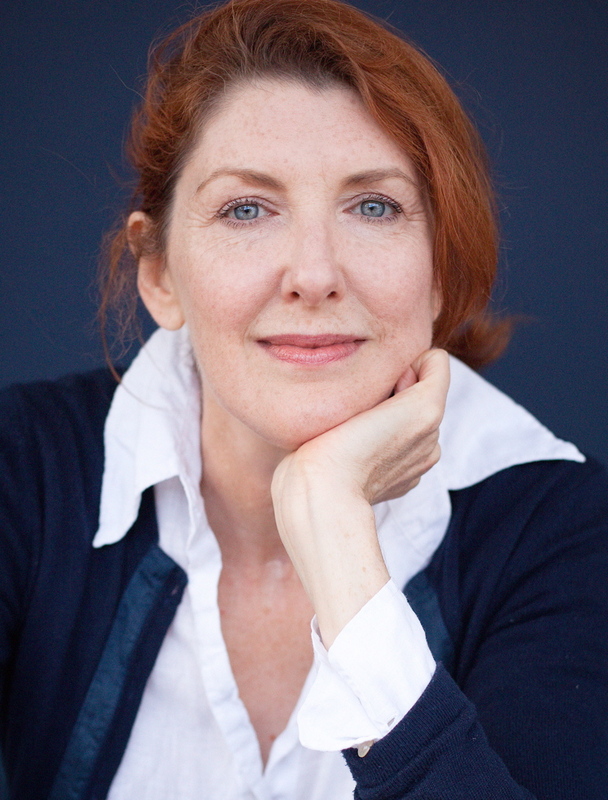 I am great at talking to and observing people, drawing out their stories, and revealing the behaviours and cultural influences that underpin those narratives. I have a sophisticated understanding of visual communication, and through group work I have learned to listen with tolerance and compassion. Essential to all my work is the ability to discover and convey universal truths through personal stories. 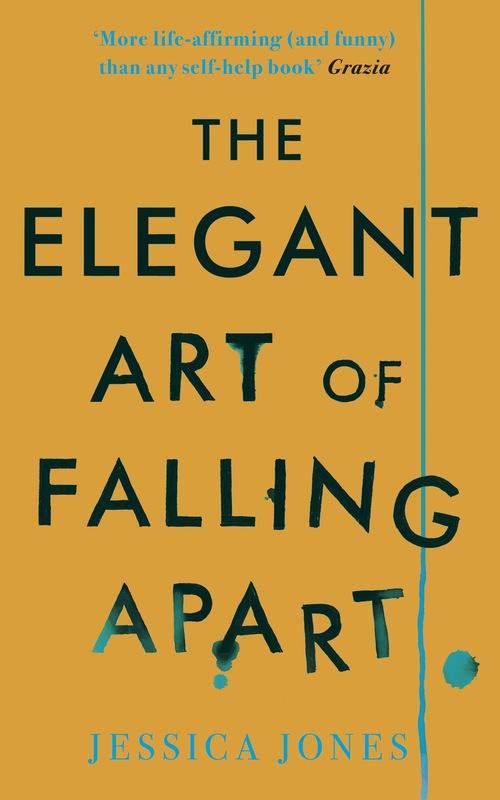 My memoir The Elegant Art of Falling Apart (Hachette, Australia, Unbound, UK and Hachette, Poland) is a moving and funny story of betrayal, break-up, breakdown, and cancer. It has received much press exposure and critical acclaim.